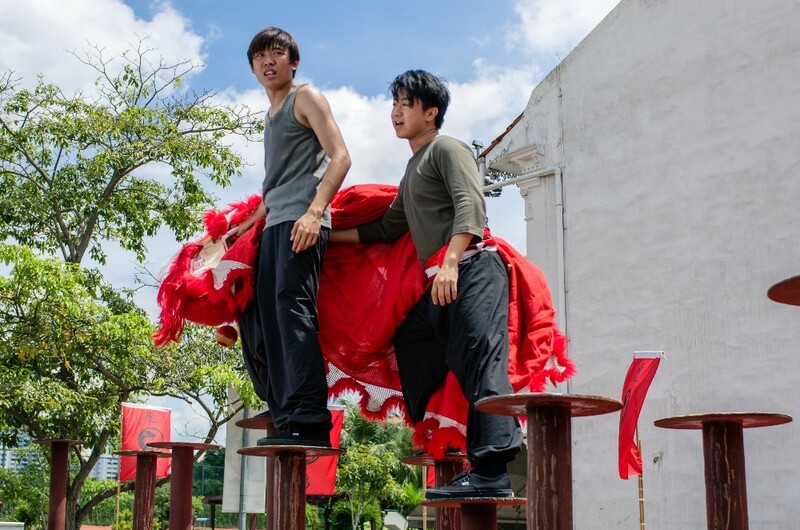 Shi Shen is the top performer in Tiger Crane Lion Dance Association, but feels restricted by Master He’s traditional mindset. 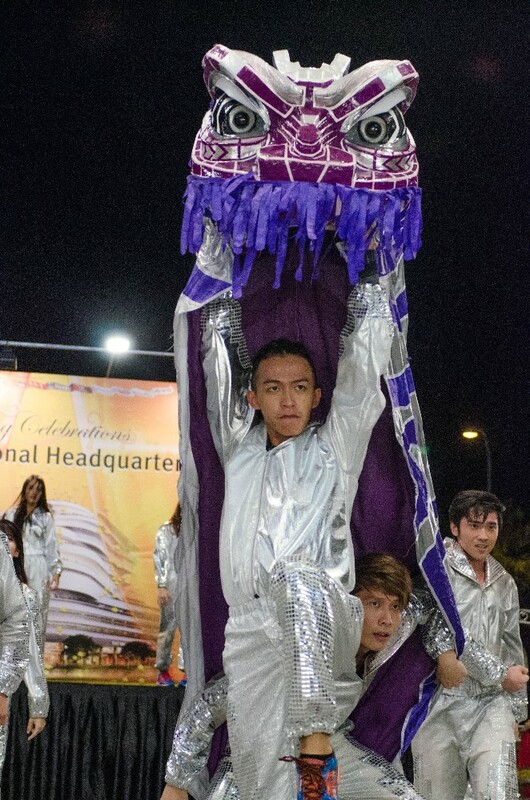 He decides to leave the group and joins Storm Riders Lion Dance Association, which fuses hip hop dances with lion dance moves. 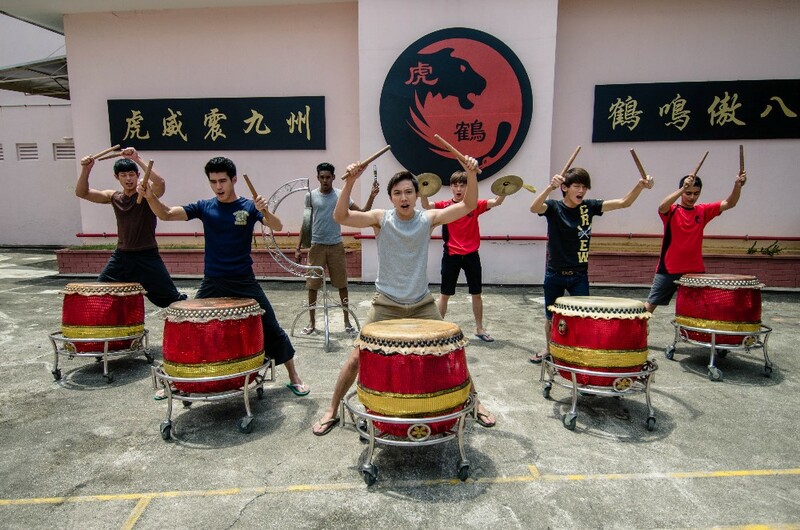 A major Lion Dance Competition is coming up and Mikey is groomed to be Shi Shen’s successor. However, he has a huge fear of heights. 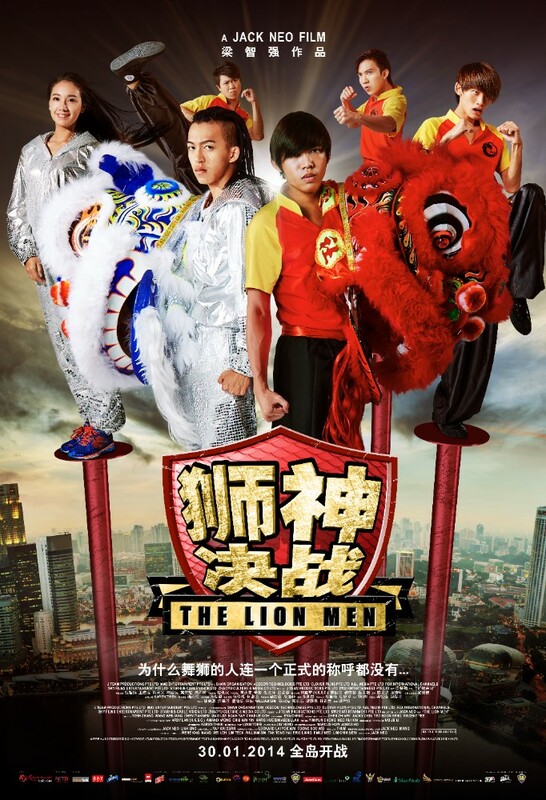 The situation worsens when both Mikey and Shi Shen both fall for Master He’s daughter, Xiaoyu.